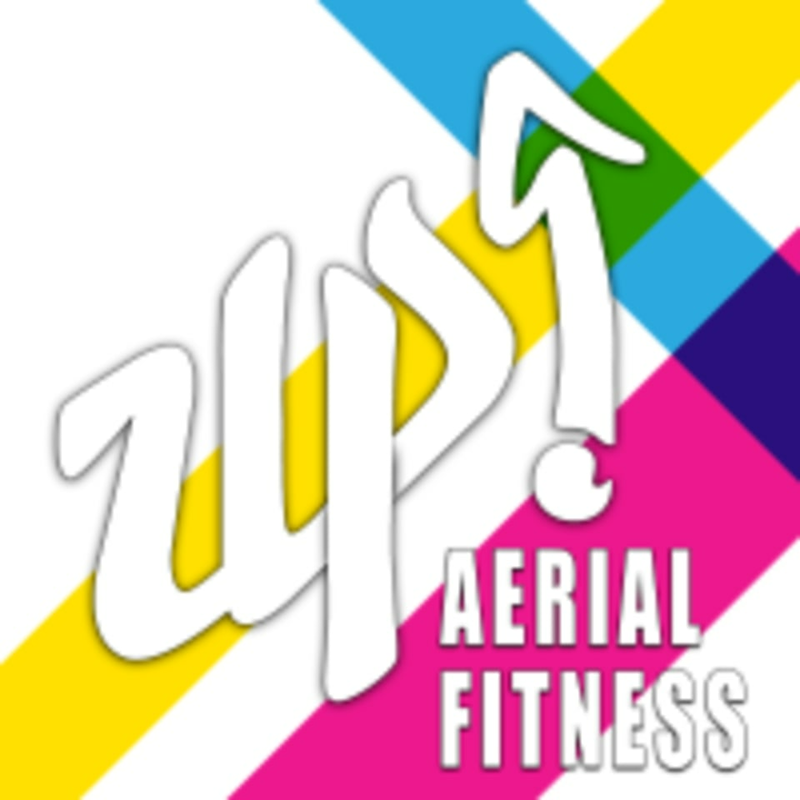 Start taking classes at UP Aerial Fitness and other studios! UP! Aerial Fitness is a unique form of fitness and performance art as participants take their fitness into the air. Tone the arms and abs as participants learn the circus arts on silks, hoop, pole and trapeze or burn off the day's stress in aerial yoga, bungee fitness, or flybarre trapeze. A wide variety of classes to choose from and class available for kids too. Our trained instructors will help participants to soar from the ground Up! Please wear comfortable yoga or exercise clothes. Wearing slightly form-fitting clothing is advised so that the instructor may provide alignment cues and corrections. Please do not apply lotions prior to class as it may become slippery and challenging to use the equipment. Participants will be asked to remove jewelry from hands and wrists for safety. This facility is located at 722 W Delavan Avenue. Parking and entrance is located in the back of the building. Look for our sign next to a grey door. Jenni was super friendly and I really enjoyed the class. I did take aerial yoga a few times before so I was familiar with some of the moves. One of the inversions was new to me, but she made it easy with her demonstration. I felt confident and had lots of fun. I wish the class was longer, I guess I'll just have to come back again! Kim was very helpful and explained every movement. Feeling sorry after, but in a good way! great class that emphasizes both yoga and aerial tricks. very cool to get to know the basics of aerial and the strength it takes to master all the poses. Thanks for your feedback. I'll let your instructor know you had a great time. Feel free to bounce in again with us! Thank you for the feedback and I'm glad you enjoyed our bungee class! Hope to see you back soon. awesome relaxing and challenging at the same time! Thank you for your feedback. Come back and try our new time slot for our candlelight version of beginner Aerial yoga at 8:30pm. Thanks for the feedback! Our instructors enjoy sharing their love for Aerial and we hope it shows. We would love you to come back and try another class.